Apraxia can make it difficult to communicate. If your child has difficulty speaking articulately, to the point that even you as a parent sometimes cannot understand what they are trying to communicate, then your child may be suffering from apraxia. Apraxia is a motor speech disorder that affects the way the body produces speech. Rather than affecting the actual muscles involved in speech–tongue, lips, and lower jaw–this disorder affects the brain and how it coordinates those muscles. The best route to take if you suspect your child has apraxia is to consult a speech language pathologist. 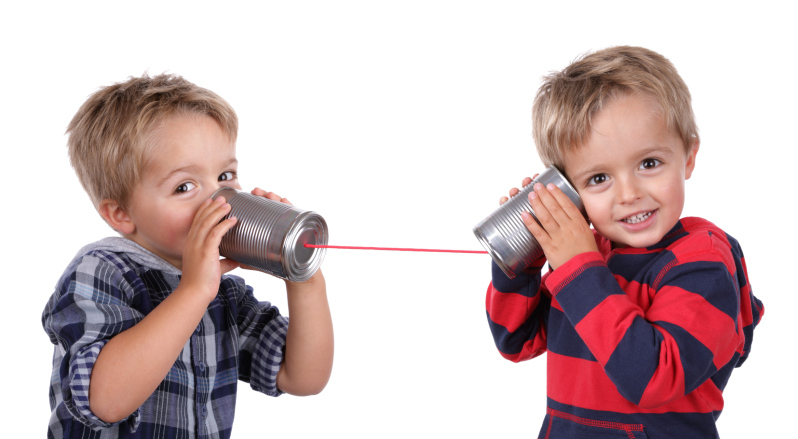 Your speech language pathologist can evaluate your child’s speech patterns and advise you on the next steps to take. What Are the Causes of Apraxia? Apraxia is commonly caused by neurological damage from infection, illness, injury, or trauma. It can also be a secondary characteristic of other disorders, including genetic, degenerative, metabolic, and seizure disorders. However, if you child has any of these disorders, they won’t necessarily exhibit apraxia. Occasionally, the symptoms of apraxia cannot be traced to any neurological damage or other disorder. Unintelligible Speech: As previously stated, your child’s speech patterns will be hard to understand, even by parents who are skilled at deciphering their child’s speech. Articulatory Groping: This is when your child’s tongue, lips, or jaw seem to struggle to make the right motions when enunciating words. Inconsistent Errors: The speech errors your child makes may be inconsistent. For example, they may pronounce different syllables wrong when repeating a word multiple times. Prosody: Your child may have a reduced speech speed, monotone speech, or may stress the wrong syllable or word. The first thing you should do if you suspect that your child has apraxia is talk to a speech language pathologist. A speech language pathologist can evaluate your child to exclude other speech disorders and affirm that your child does indeed have apraxia. After a diagnosis, your speech language pathologist can use a variety of techniques to help your child develop regular speech patterns. Your speech language pathologist can also teach your child sign language or provide them with some other means of communication if your child is severely impacted by their apraxia. This makes communication less frustrating both for child and parents. Your speech language pathologist can also provide you with fun exercises to do at home to strengthen your child’s communication. It’s important to see a speech language pathologist if you suspect your child suffers from apraxia, since apraxia doesn’t manifest itself the same way in every child. A professional diagnosis provides you with certainty and a roadmap for what’s ahead. This entry was posted on Friday, January 15th, 2016	at 3:11 pm	. You can follow any responses to this entry through the RSS 2.0 feed. Both comments and pings are currently closed.